For most people, primers are a grey area. Do you need them, or are they just a waste of money? 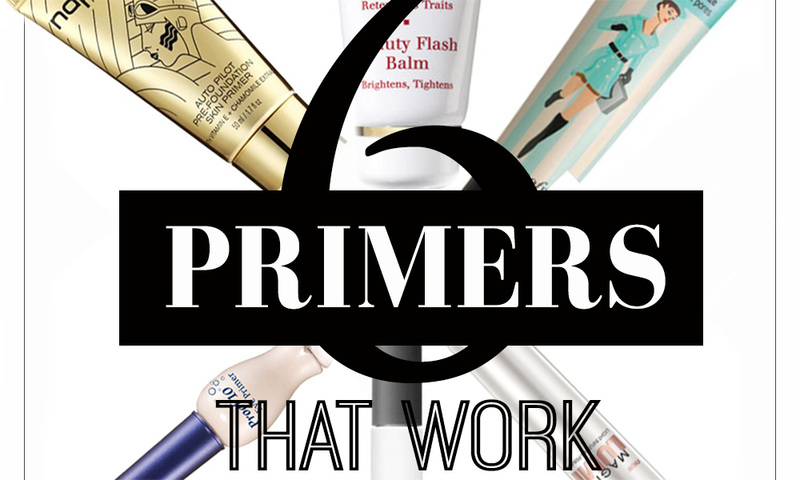 I personally used to think that primers were a waste of time, and that I didn't need to use them. Now that I'm spending so much time here in Malaysia, I've begun to change my mind. My main concern? 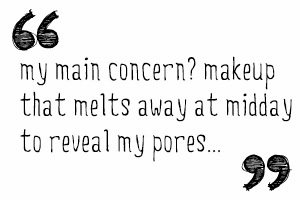 Makeup that melts away at midday to reveal my large pores and panda eyes. So really, it's more than one issue. I've experimented with these brands before and have been lucky enough to have received some of these products to trial, so I dragged them out of my beauty stash to test out on my oily/combination skin, in humid weather. This one is one of the most moisturising primers I've tried. For this reason, if you have very oily skin, I wouldn't recommend this. However if you have normal/combination skin, then this will be an absolute dream to use. It helps your makeup glide on, and whilst it might not have the best 'filling' capability (to mask the appearance of pores and fine lines), it does make your skin look positively flawless, and keeps your makeup on for hours. This beauty has the best filling capability of the lot! It masks everything from fine lines to large pores, and even minimises the appearance of scars and spots. It does give a tiny bit of flashback when it is photographed though, so it's best to skip this one if there's going to be flash photography. To use this, apply the balm and immediately apply your foundation on top of it without letting it dry or set. Letting it dry too much will cause it to ball up underneath your makeup, which is probably something you'll want to avoid. formulation, and basically fills in those pesky holes to create a smooth, flawless base. Just apply, let it dry, and smooth/buff your foundation over it. It does an amazing job and keeping the makeup from melting off too, even on hot, humid days. This thing of beauty is one of L'Oreal's latest primers to hit the beauty market, and one of my favourite affordable makeup primers. Longtime readers of my blog will know how much I love luminous, glowing skin, and this primer gives you just that. It disguises flaws and large pores, and keeps your makeup fresh all day. Next up are the eye primers, and this one came pretty darn close to making the top of my eyeshadow primer list, if not for its price. It keeps eyeshadows in place and really helps to boost and intensify the colours of the eyeshadow - and you all know I absolutely adore intense pigment in my eyeshadows, so anything that can boost that gets a big fat yes from me. 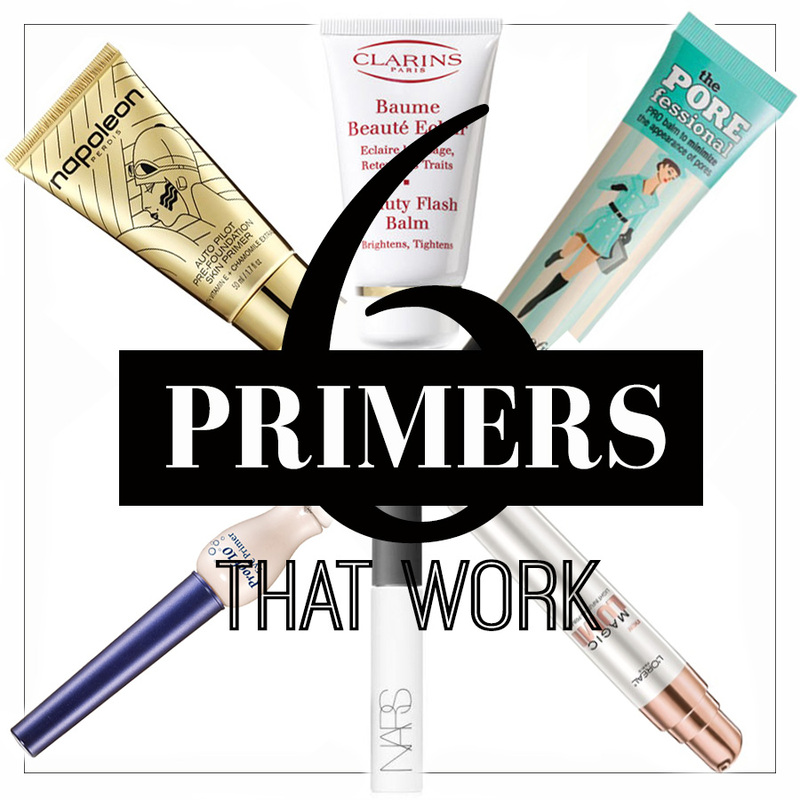 I just had to include the Etude House Proof 10 primer - hands down my absolute favourite eye primer. I compared it to the famed Urban Decay Primer Potion, and it actually came out on top! It keeps eyeshadows smack where they were applied, and it keeps them there for hours on end without the slightest smudge.